Put your rose knowledge to the test! Play our mobile app today! can you name that rose? 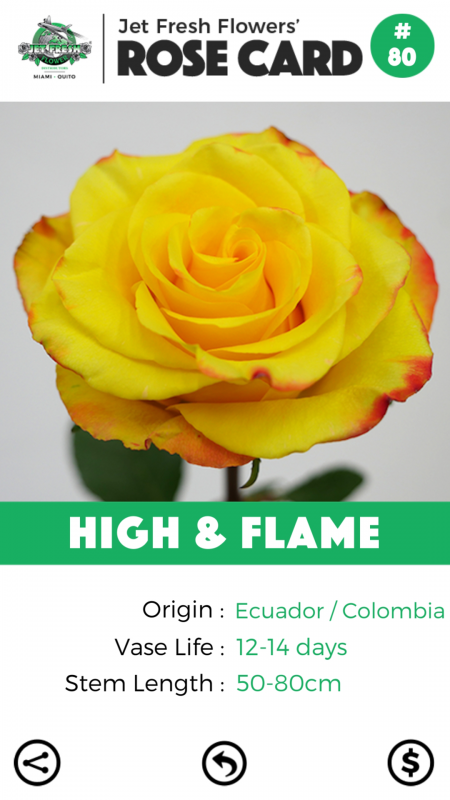 Jet Fresh Flower Distributors® supplies hundreds of different roses varieties from around the world. In order to help identify them, we wanted a fun tool that compiled many varieties into one game platform. 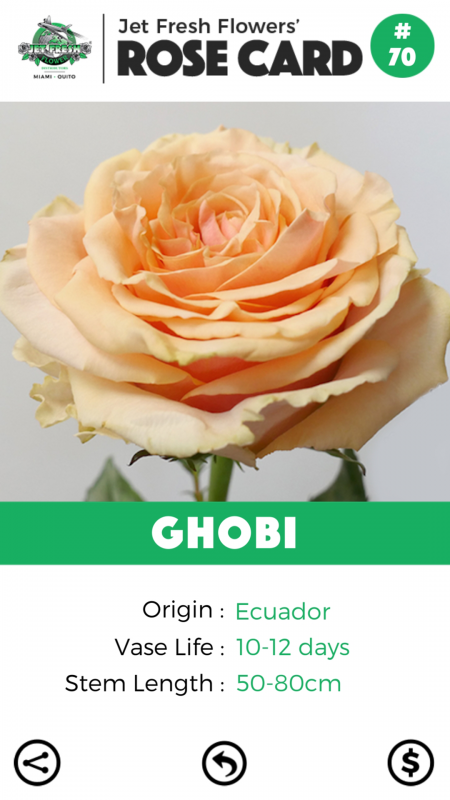 We developed the Name That Rose app to help flower buyers and sellers increase their rose variety knowledge, and to introduce varieties they’ve never seen or heard before. Play our fast-paced, trivia-style mobile app and see how many varieties you can correctly identify. Think you have what it takes to compete against rose experts from all over the world? PROVE IT! Upload your high score, and see if it’s good enough to make the live High Score leaderboard! 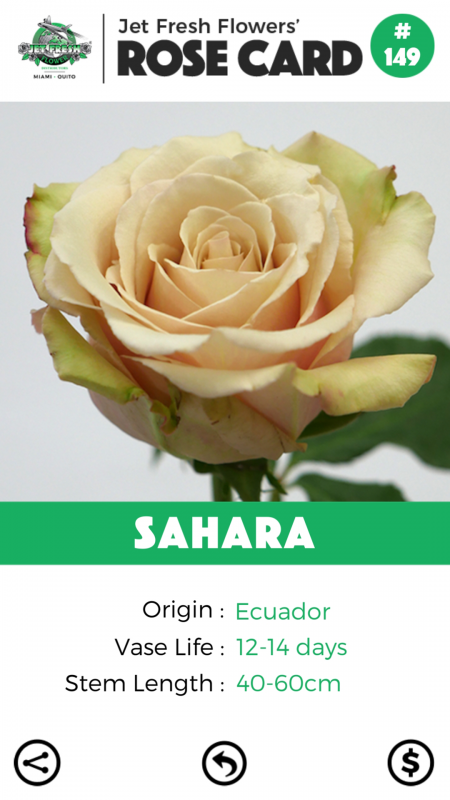 When you answer each question correctly, you unlock that rose’s official Rose Card! 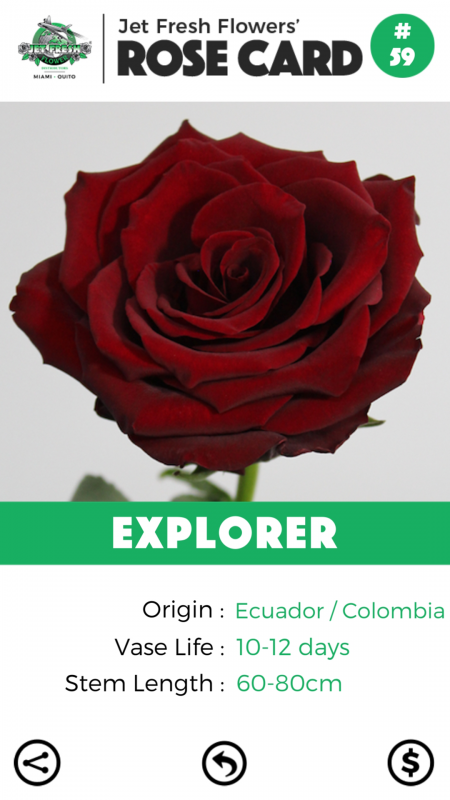 Unlock and collect all 200+ rose cards, which includes the rose’s picture, the countries of origin, available stem length, and the average vase-life. 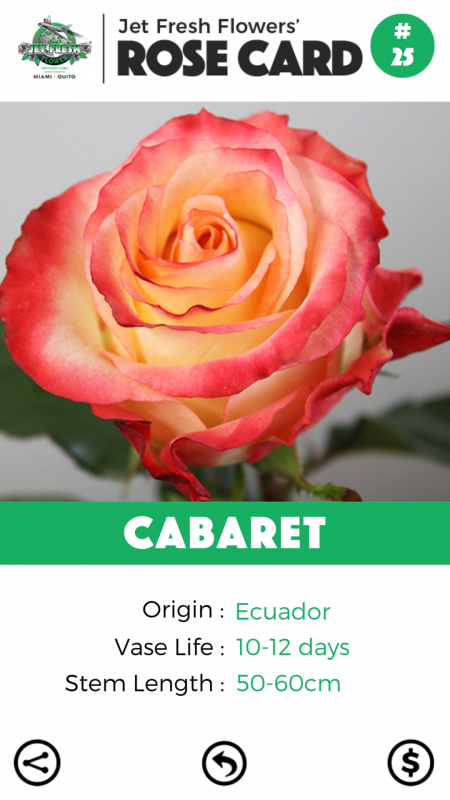 Use these cards as your personal, pocket-sized rose reference guide, and you’ll become a rose expert in no time! Submit your score and you’ll earn bragging rights. You can also win real-life prizes such as Jet Fresh t-shirts, a free box of roses, or even an official NTR Championship trophy! Gamification is the process of taking traditional content and integrating it with game mechanics. Studies have shown that this creates a more fun, unique and interactive approach to learning which, in turn leads to better retention and faster learning. 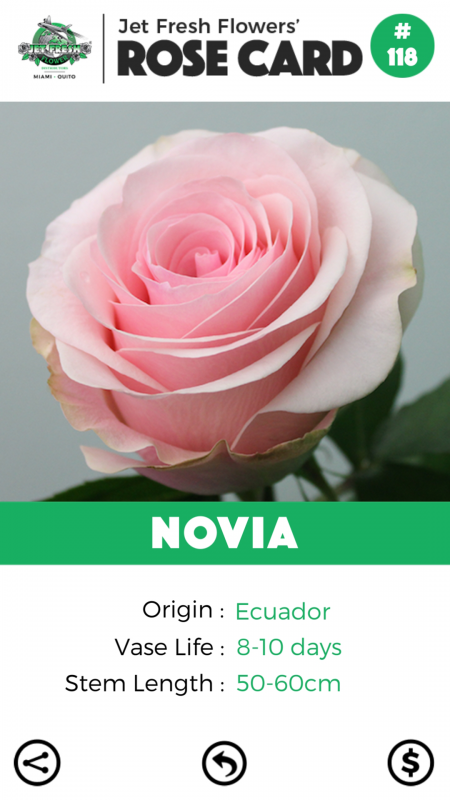 Applying this methodology, we’ve developed the Name That Rose app to help buyers and sellers learn about more roses. Put your rose knowledge to the test! 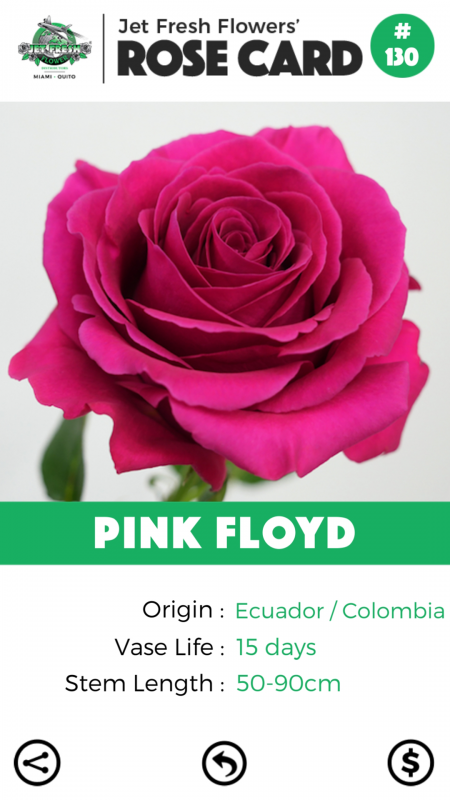 Download our mobile Name That Rose app available in the Apple Store and Google Play.